to our friends and fans! This is a good time to send our thanks for all the many, many ways you’ve shown your appreciation, support and love for SWI by attending concerts, connecting with us with heartwarming notes, through email, Facebook, and purchasing our CDs... often passing them onto friends and family members who then become new fans. Every year your faces and names become more familiar and we see you as personal friends. Your lives enrich us and your stories encourage us to continue recording and performing. It’s deeply humbling to learn through your personal stories of the positive impact our music is making in your world. What an honor, privilege and pleasure to create music that blesses your heart and soul. We are thankful for your friendship and delighted that our paths crossed because of a moment when our musical souls touched yours somewhere along the way. May you find peace, comfort and solace not only with Silver, Wood & Ivory’s music but in every aspect of life throughout the new year ahead. 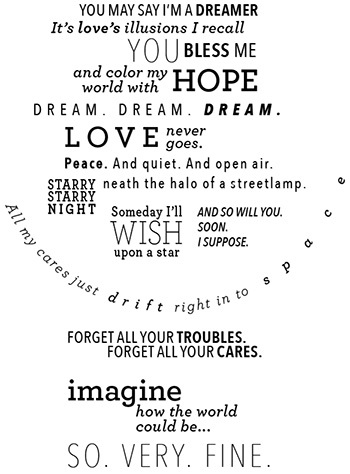 Listen here to the first track, Imagine by John Lennon. Give a Gift Certificate to attend a Silver, Wood & Ivory Dinner or Luncheon Concert in the spring, fall or Christmas season of 2018. To purchase, call Cindy @ (717) 330-3737. 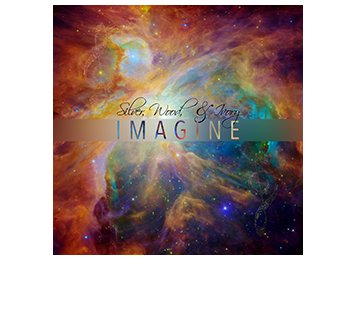 Order Imagine or any other SWI CDs here! On the back of the CD: Fourteen mini-quotes from the 14 titles. 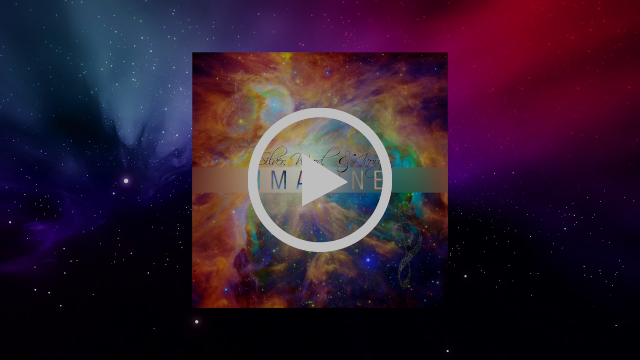 Laid out beautifully and artistically by Chris Ruch, our graphic designer. See if you can match up the lyrics with the titles. HINT: They are In the song titles order. It is highly recommended to listen to our CDs with headsets. There are astounding auditory dimensions built into each SWI piece that cannot be experienced through two speakers. Silver, Wood & Ivory spares no expense to create a wide breadth of beautiful, heavenly sound colors throughout every CD. Technology keeps evolving which inspires our amazing sound engineer, Jeff King, to find ways to separate and enhance the beauty of Tracy’s flutes and recorders, Cindy’s piano, Celtic harp, background strings, digital voices and each percussive instrument performed by Ron Wikso. Do yourself a favor. Find, borrow or buy a pair of good headsets, sit in your favorite space, feet up, and be ready for a journey into the world of sound like nothing you’ve experienced before. Then write and tell us what you’ve heard. We guarantee you’ll love it.